Here at BizPagesAtCA.com we use Twitter on a daily basis to connect and exchange news and resources with small business owners and entrepreneurs from all around the world wide web. We care about our audience, and with this blog we want to make sure that you and your business associates are following all the right Twitter accounts in 2014, and that you get the most of the world of business in the social web. 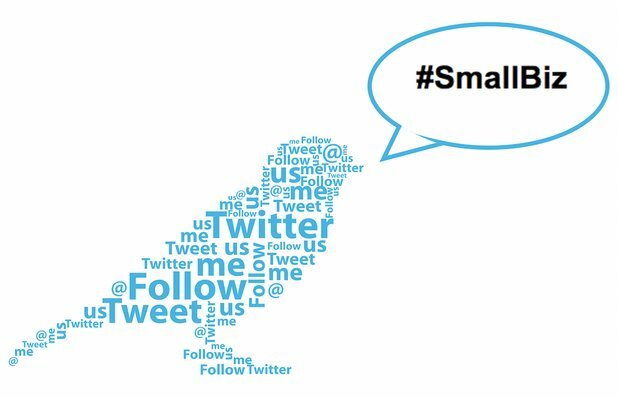 If you want to suggest yours or another #SmallBiz Twitter account, please post a comment below! Inspiring, informing and celebrating entrepreneurs since 1973. Please tweet ‪@EntCommunity‬ for questions and event live-feeds. The Guardian Small Business Network: An online community for small and medium business leaders with advice, tips and comment. THE Small Business Expert, NYT bestselling author, ABC news small biz contributor. Co-founder http://SBTV.com -- small biz television. Proprietary Trading Desk in NYC backing discretionary and quant traders. http://SMBU.com is our trader education company. Experian's Business Information Services provides data and insights to help organizations reduce risk and improve profitability. A place where small-business owners can compare notes, ask questions, get advice, and learn from one another's mistakes. From idea to business—we help entrepreneurs START / CONNECT / BUILD / INSPIRE through our events, programs and community. The official Twitter account of the U.S. Small Business Administration. News, tips, and resources for the small biz community. A home for everything from films, games, and music to art, design, and technology. Kickstarter is full of projects, big and small, that are brought to life through the direct support of people like you.